In order to achieve this you can download a freeware called WinKey Killer, which can be used to disable the start menu and also a few other combinational keys which could disturb you during the game like Win+E, context menu key, Ctrl+Alt+Del, Ctrl+Esc, Win+F. Extract the zip into a folder. 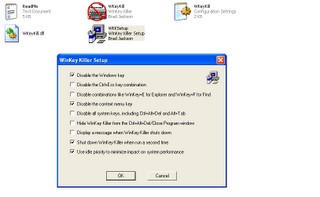 Double click WKeyKill.exe to start the application ie., to disable start menu and other combinational keystrokes. For setting up options double click WKKSetup. 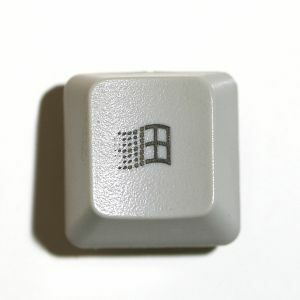 For re-enabling the start button and other keys, Again Double click WkeyKill.exe.